It was half a century ago that the Pop Art movement burst into our lives, blurring a line between art and design that would last forever. In the United Kingdom and the States, consumers were made creative connoisseurs with popular culture informing the art of the time. Comic books, collages, advertising were combined with traditional techniques of painting, sculpture and design to bring about a colourful, playful and revolutionary direction for modern art. 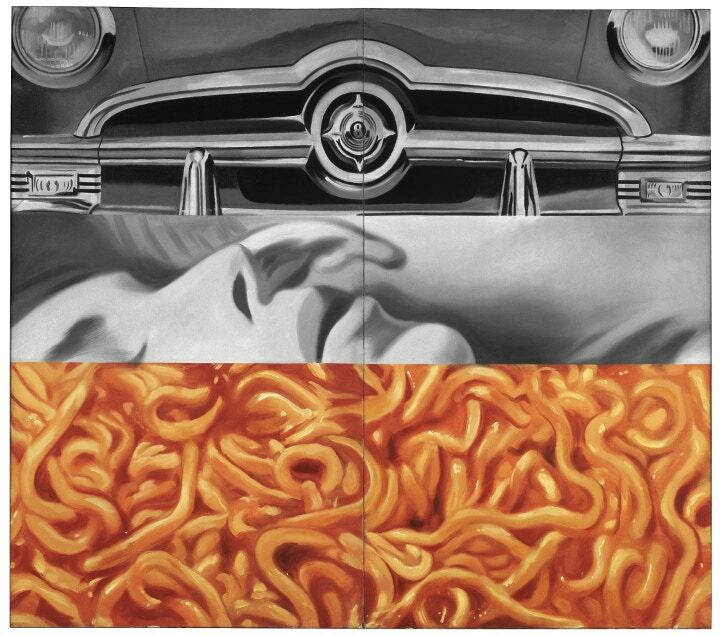 Celebrity, mass production and the ever expanding availability of information through radio, television and print all aroused the development of Pop Art. Bright colours, repetition and minimal shapes were all reflective of the vast spread of both manufacturers and consumers alike. The Barbican is celebrating all things Pop Art with its comprehensive exhibition, exploring over 200 works by 70 artists. There are legends such as Peter Blake, Roy Lichtenstein and Andy Warhol featured, to name but a few. The choice of media on display ranges from television to architecture, record sleeves to signage. Alongside the main exhibit, there are many events to support the exploration of Pop Art such as tours with experts and a ‘Pop Bar’ within the Barbican, serving a selection of aptly named retro cocktails. Cass Art is helping to revive the Pop Art movement too with our competition to win two tickets, along with a free exhibition catalogue, two free drinks at the Pop Bar and your very own screen printing kit to try at home! Enter your details into our prize draw and good luck! The Prize Draw closes at midnight on 19th January. 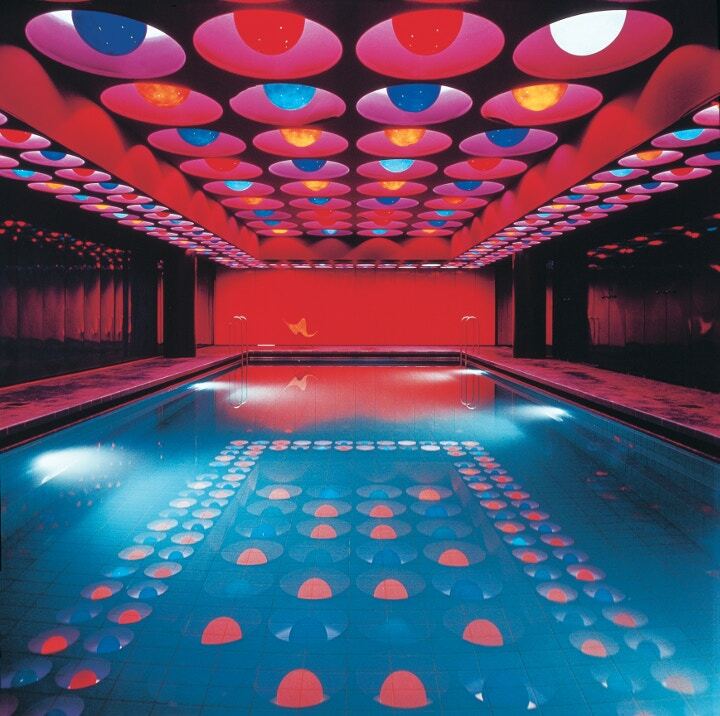 Pop Art Design at the Barbican will be running from 22 October 2013 - 9 February 2014. Tickets are available to purchase from the Barbican website.